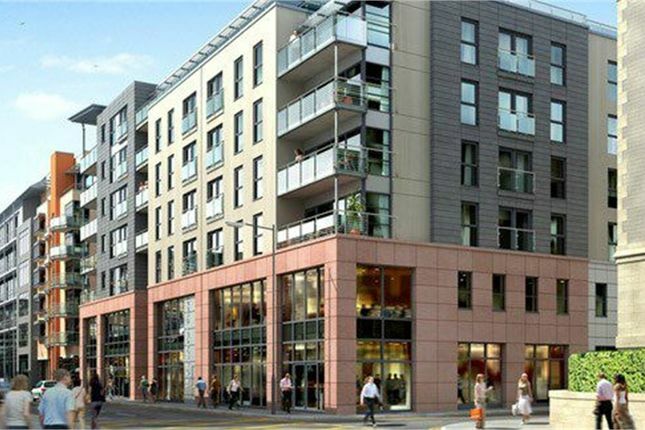 Description: Perfect investment or first time buy apartment. 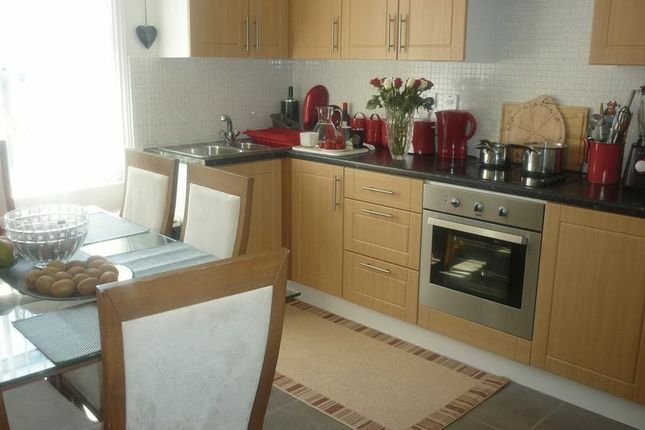 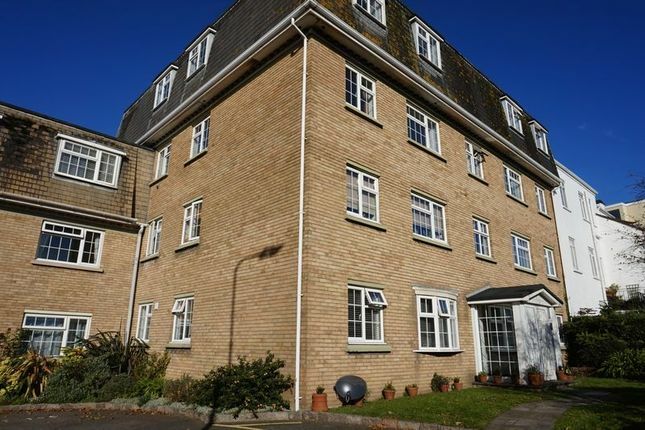 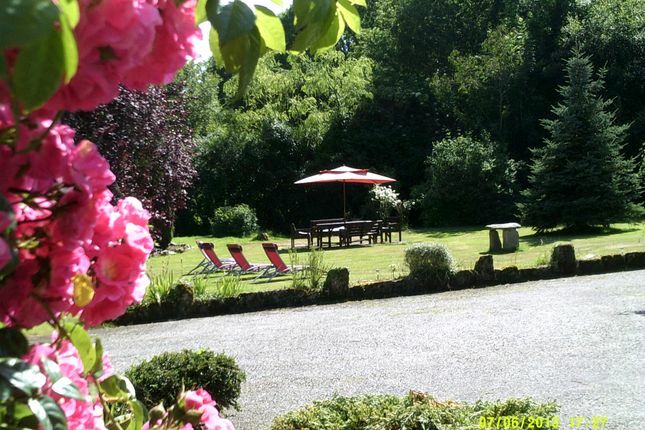 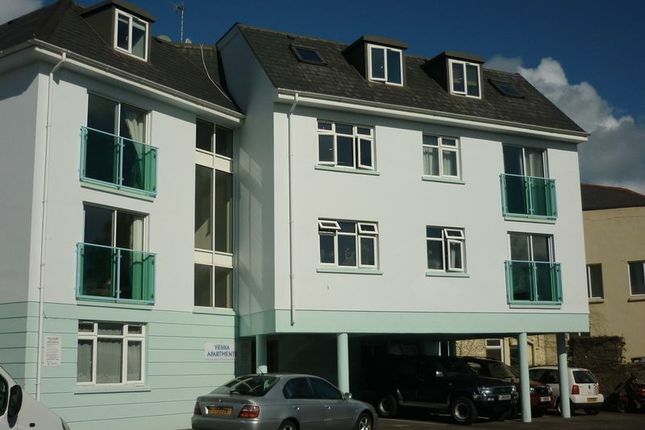 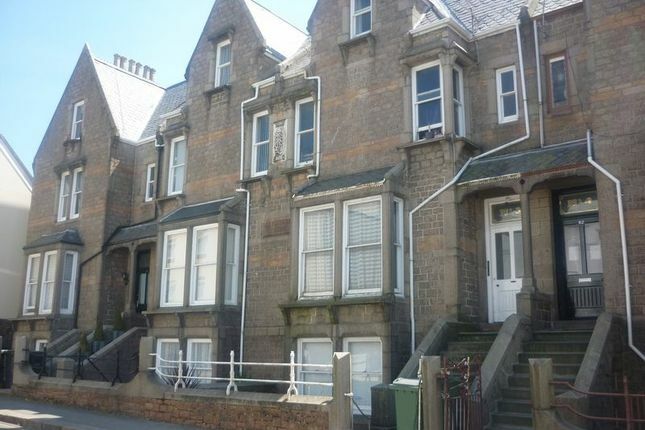 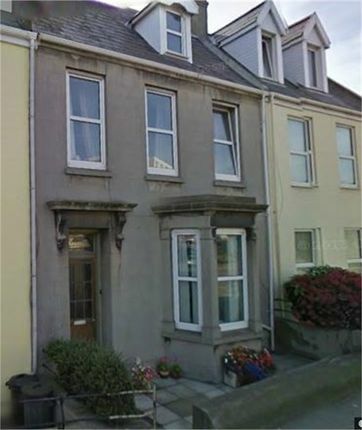 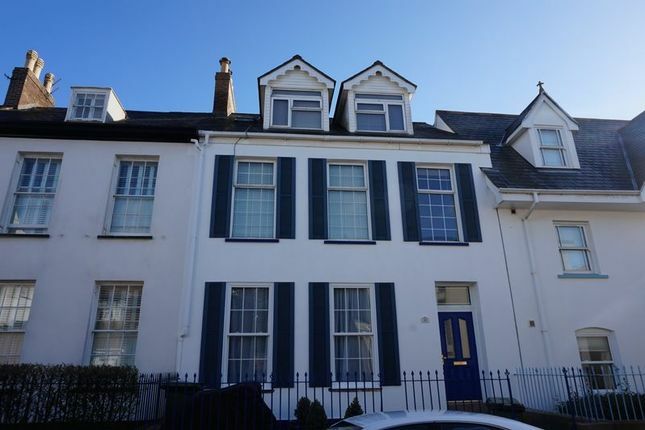 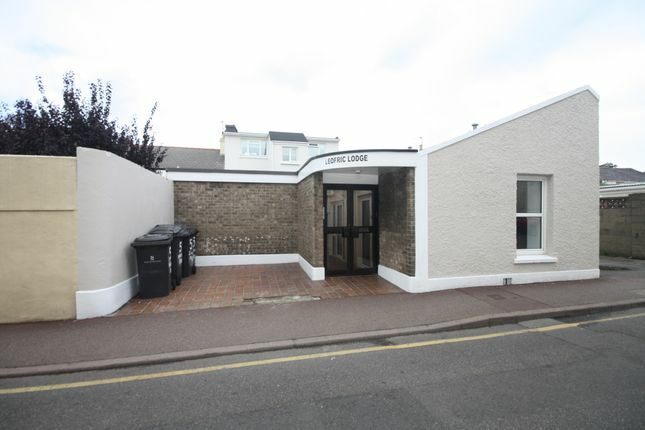 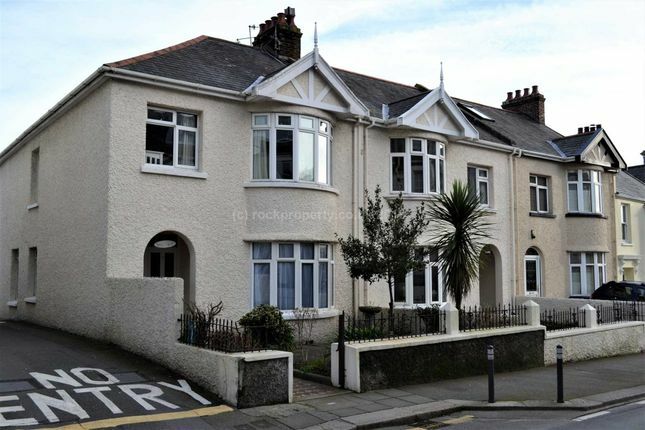 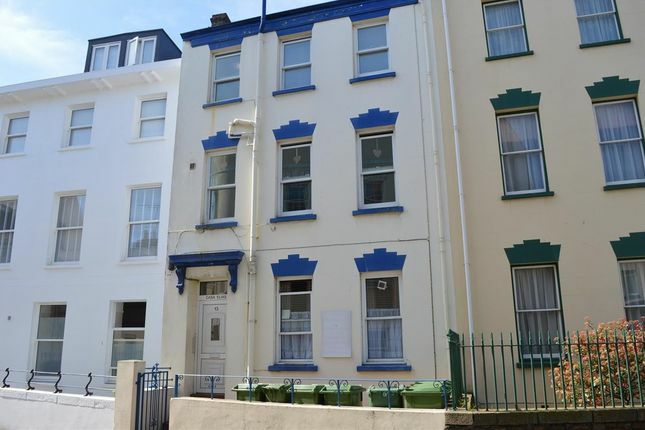 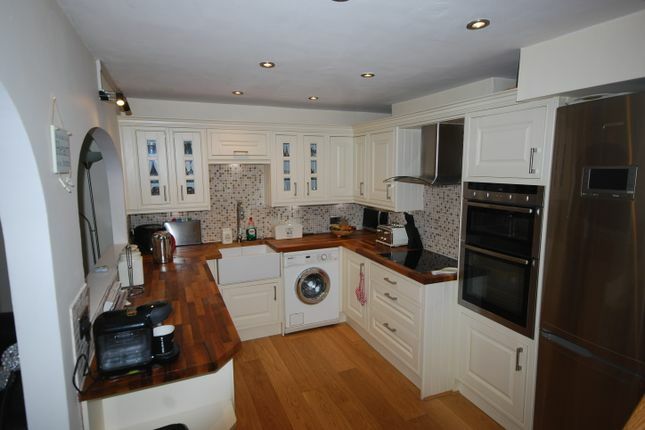 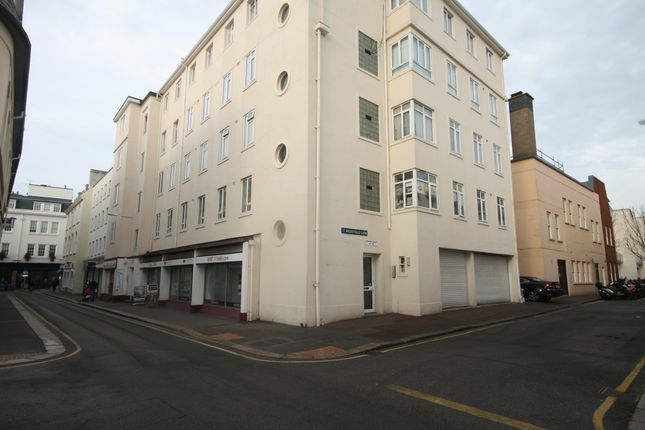 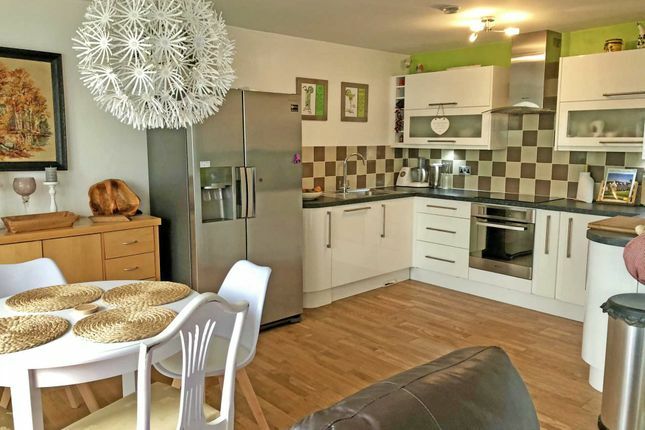 South facing purpose built apartment with large rooms throughout. 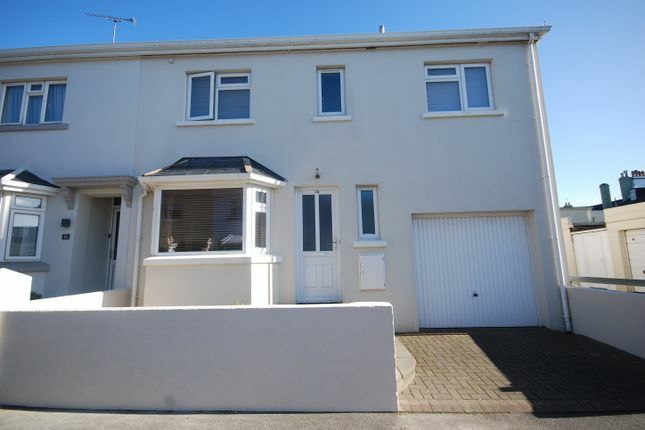 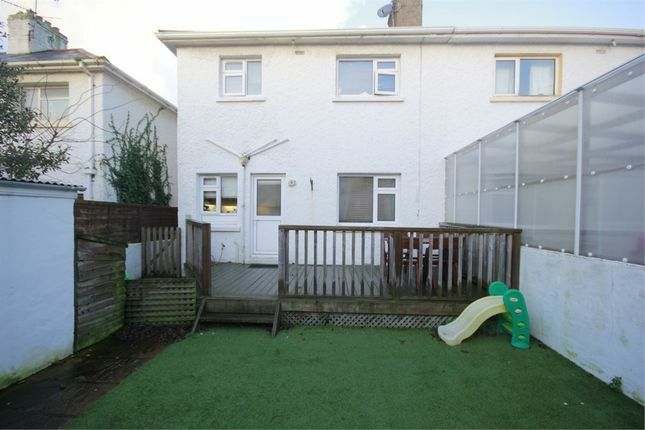 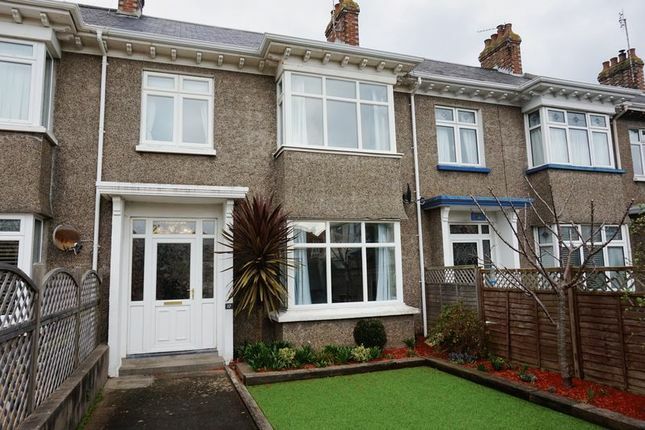 2 great size double bedrooms, lounge/diner, separate fully fitted kitchen, house bathroom and hallway with plenty of storage. 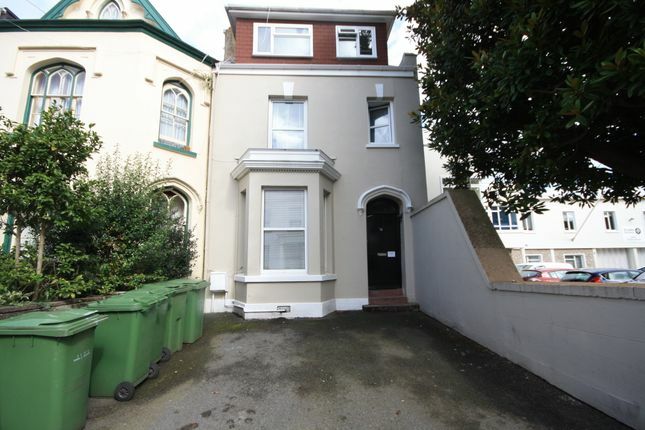 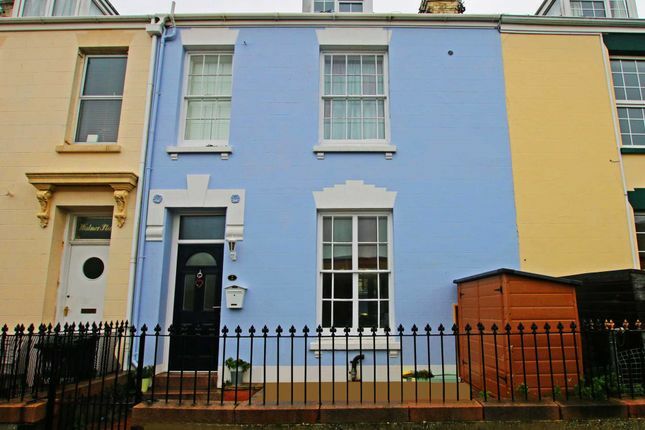 Currently vacant so you can move in straight away!